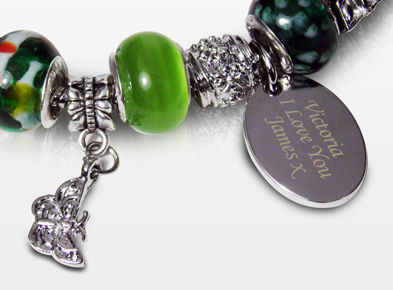 Welcome to Just for Gifts, we supply a range of personalised gifts suitable for all kinds of occasions and events. We hope you enjoy browsing our site. 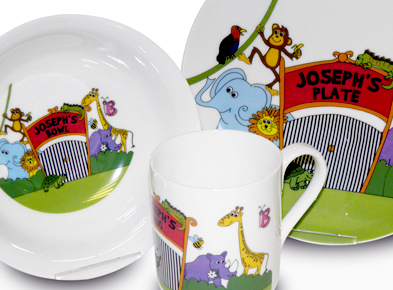 We sell a varied range of personalised mugs, breakfast sets and drink bottles. 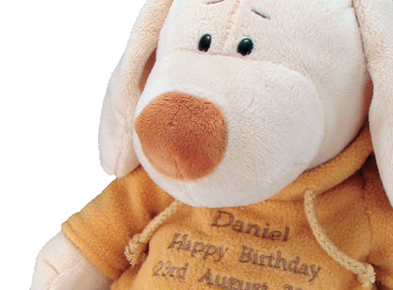 We are particularly strong in childrens personalised gifts in this area. Not sure what to buy? 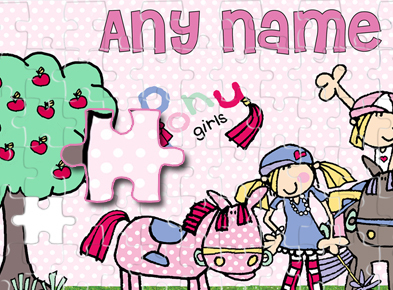 Don't worry, we sell a range of personalised gifts, gadgets and games, many of which are under £15. Just use the links to the right to browse through our most popular products.